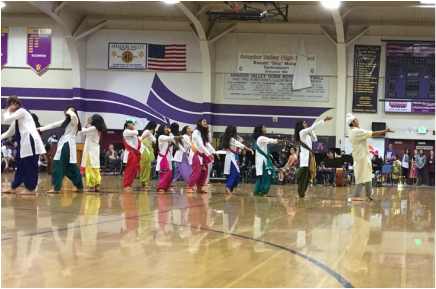 The annual Donversity celebration at Amador gives students the opportunity to share their culture and identity with their peers and learn more about the diverse student population on campus. ﻿SEED students attended Common Core Cohort meetings to collaborate with primary and secondary teachers and develop curriculum. This annual event at Amador provides freshman students with the opportunity to question, identity, and cross social boundaries. During this week each year, SEED students work with the Wheelchair Foundation to raise awareness of the diverse abilities at Amador and in other places around the world.